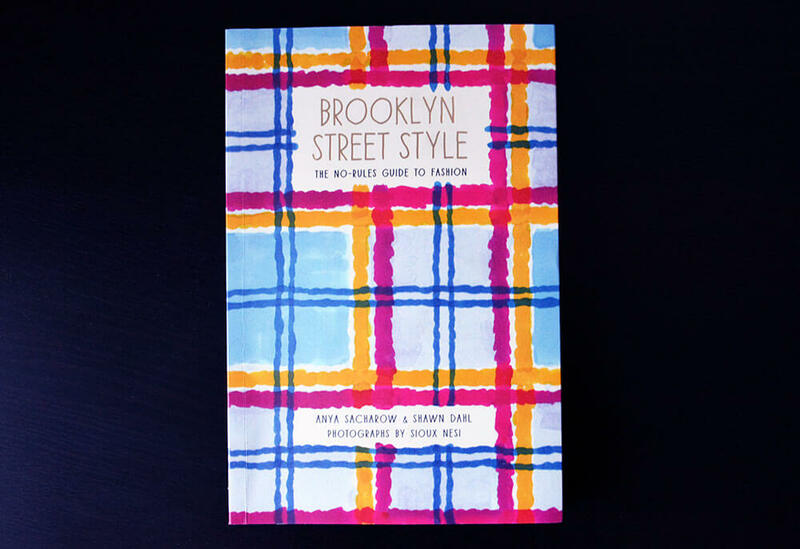 Brooklyn Street Style: The No-Rules Guide to Fashion by Shawn Dahl and Anya Sacharow is not really a book about Brooklyn and its style icons. No. It is a book about you, the reader. It is about how you see the world and how you interpret style. This paperback is a salad made of the most delicious stylish Brooklynites with a very cosmopolitan seasoning. 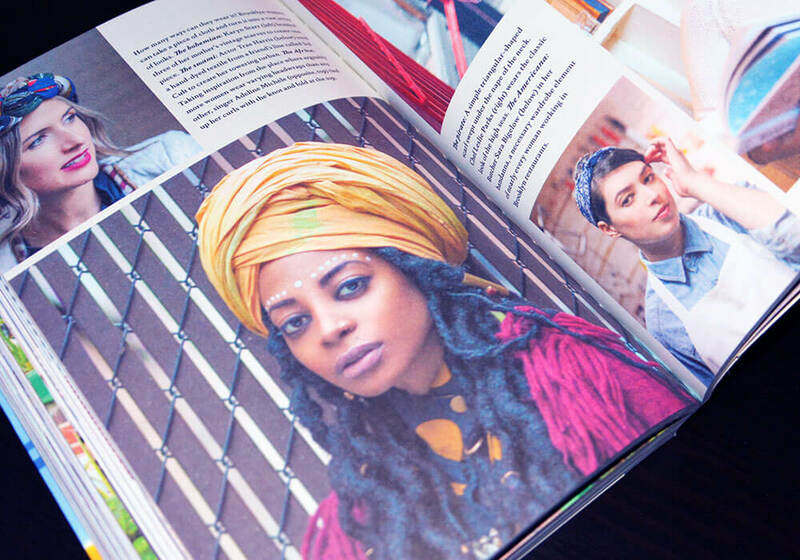 You will see a variety of styles influenced by different countries and ethnic backgrounds starting with Kenya, India and ending with Poland and Russia as well as everything in-between. It’s hard to describe Brooklyn style because as soon as you come up with a way of describing it, it’s moved to something else. It’s constantly evolving. 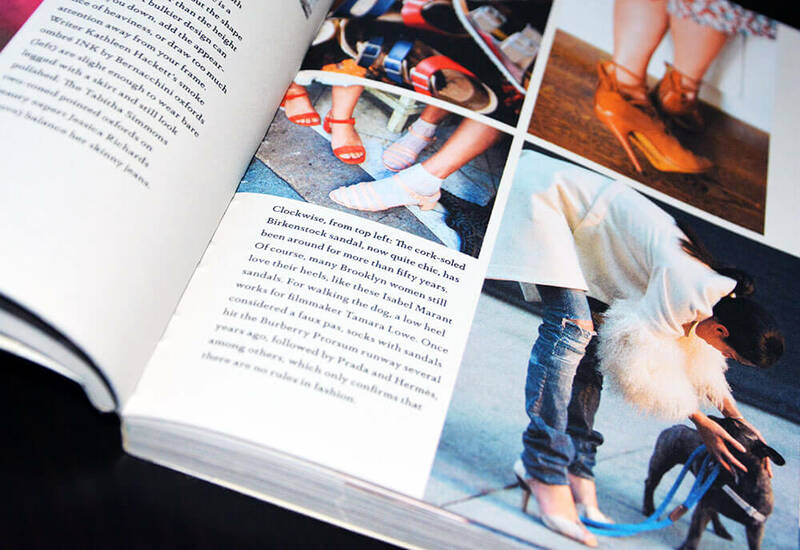 Much like the other book I reviewed, Paris Street Style: Shoes, this is an easy breezy read that is designed to inject positivity into your life. 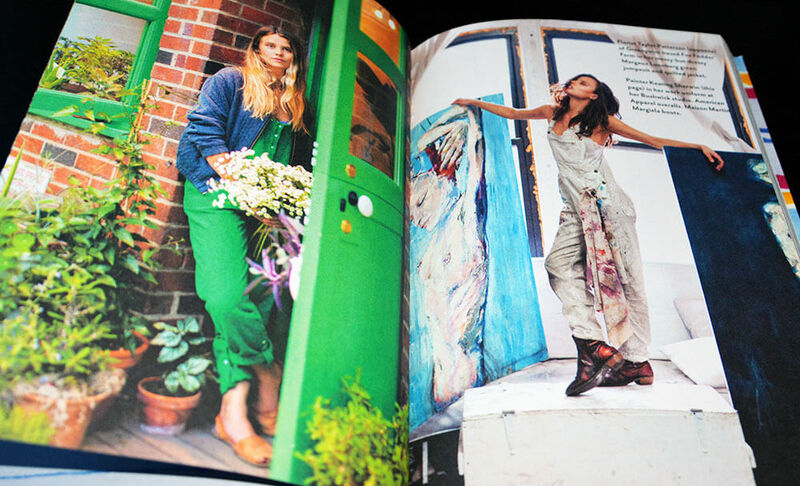 Brooklyn Street Style does it beautifully: The colours, the eccentricity, the down-to-earth, human approach to fashion – all of these aspects get the reader’s endorphin levels up. 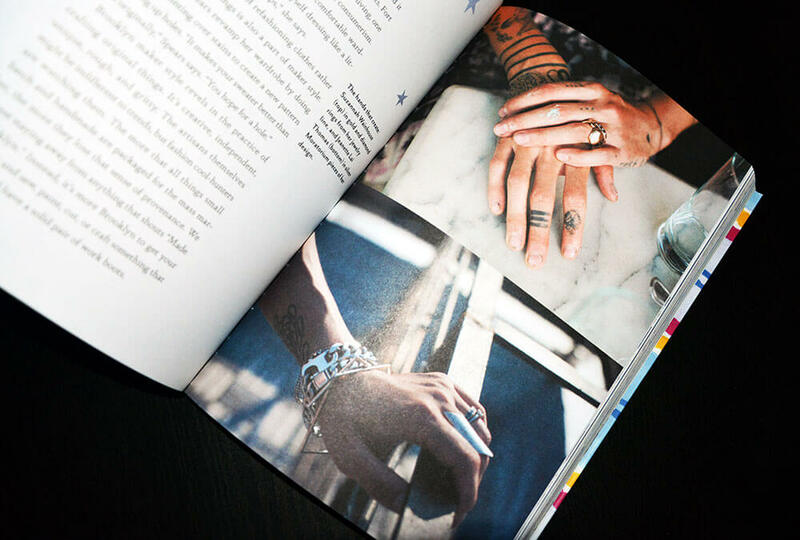 Suddenly, style is not something only grand couturiers can dictate, it is something that you, yourself, can participate in the creation of, just like the inspiring icons in this book. Think of Brooklyn Street Style as fashion caffeine. Within five minutes your pupils will widen, your heart will start beating faster as your mind puts together a few new looks to try out this week. 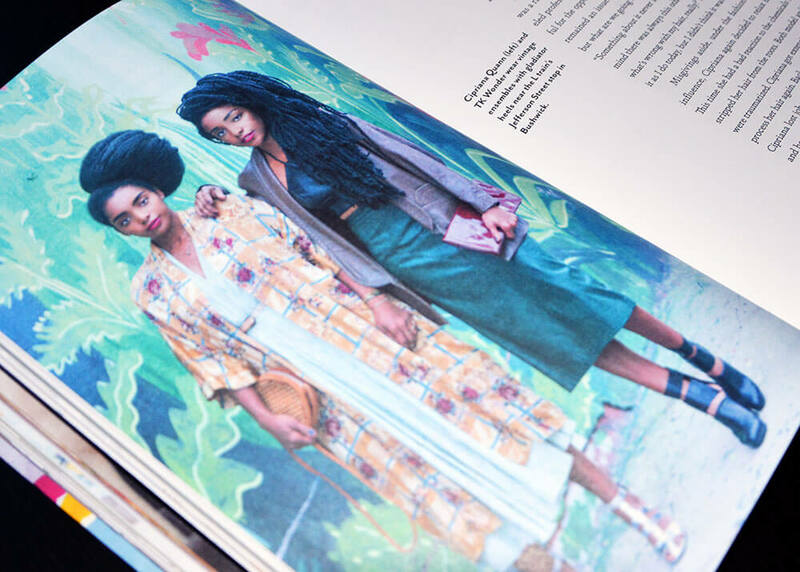 This is why Brooklyn Street Style is about you, the reader. 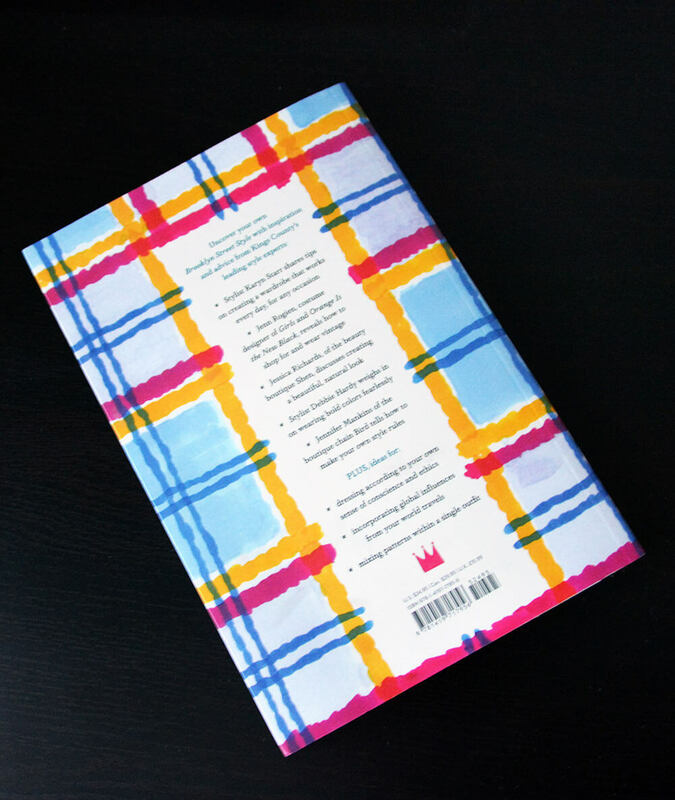 It’s about the outfit you’ll wear after you put this book down. It’s about how you’re going to feel wearing it. And most importantly, it’s about you being happy in your own skin. A huge thank you to Abrams & Chronicle Books for my copy. You can get one here. Thanks for putting Brooklyn Street Style on my radar – I can’t stop staring at these images; so many stylish looks! The black caged mesh outfit is beyond incredible. This book sounds and looks like I need it. Thx for the synopsis, will check it out definitely. This looks like such a fun and inspiring book, A gift to Moi, I think ! I love the quote about the changing Brooklyn style, clever and true I imagine. I will go there soon to test it out! This book looks amazing! So many stylish people! such a cool book! we want it! Amazing book ! I want it ! Yes I visited Kingston this Sunday. I am on vacation in Paris and had a quick trip in London. Didn’t knew you were living so close! 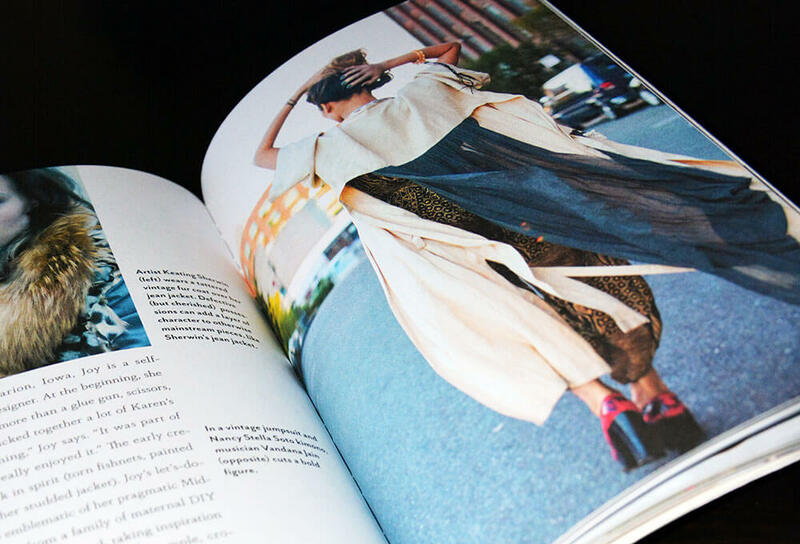 How nice to see a book dedicated to street style. 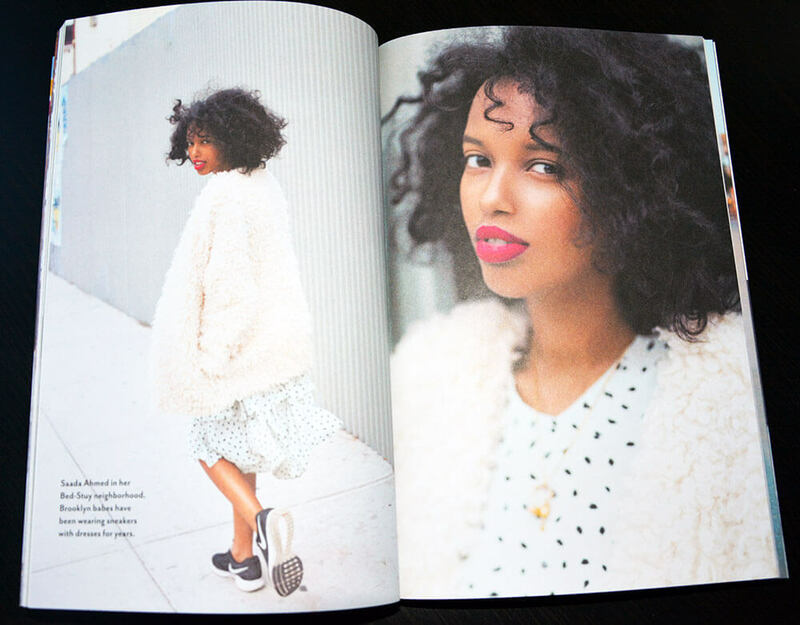 I’m sure Brooklyn has a great street style….seing these images made me sure of that. I love street style, there is so much life in it…often I enjoy it more than runway one.